There is no better place to rest your mind while simultaneously filling it with profound impressions than by experiencing the Maldives’ magnificent coral reefs. Dive into the pleasure of having your very own underwater concierge, your dive butler will introduce you to the magnificent underwater world around Kudadoo, a glorious private showcase awaits you. 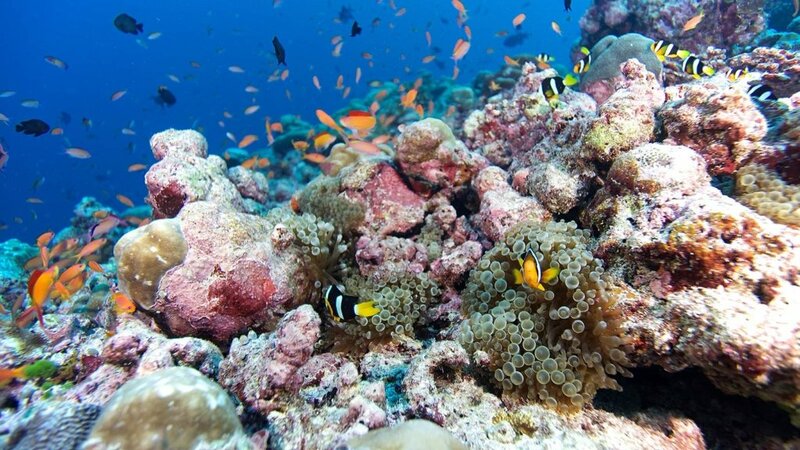 An atoll filled with intrigue, the Lhaviyani Atoll features some of the most astounding coral reefs. 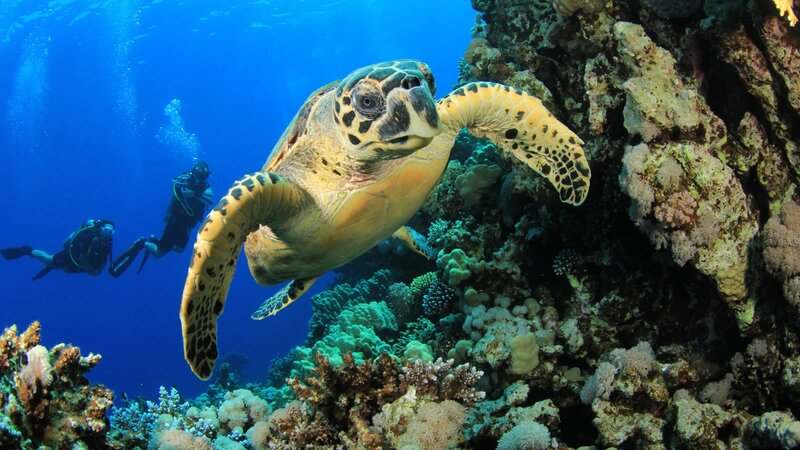 Your dive butler will help you explore the vibrant marine life at your own pace and convenience. 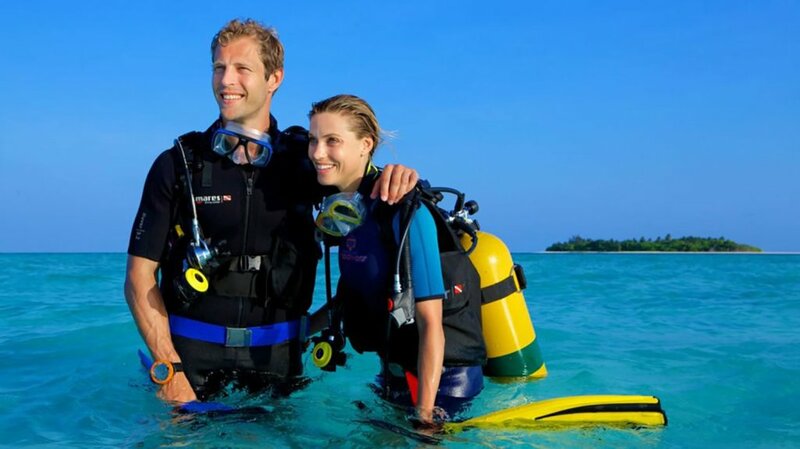 A personal experience will be tailored to you or your entire party, Kudadoo’s diving butlers are at your service and will craft the perfect itinerary based on your level of experience, your bucket list and any other Maldives’ highlights that you wish to add to your Indian Ocean escape. Encompassing a vibrant house reef, tiffany lagoons and virtually uncountable underwater islands, walls and channels where big fish encounters are abound, awaken your sense of adventure at Kudadoo, effortlessly and privately. 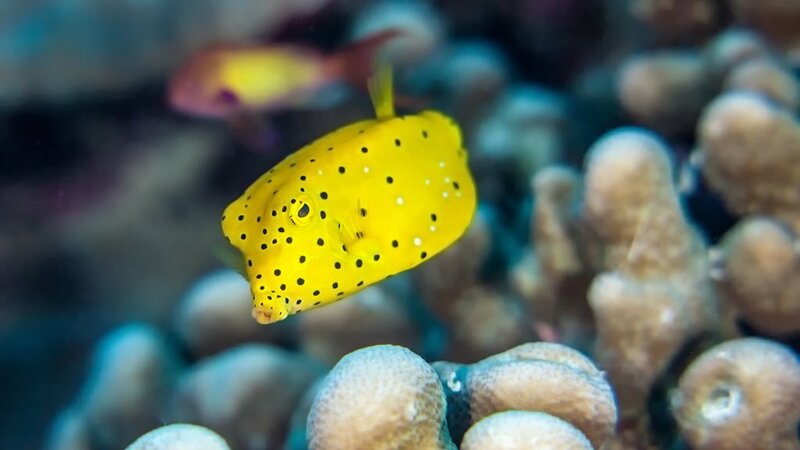 Embrace the freedom the ocean bestows upon you with PADI Discover Scuba Sessions and certification courses, to tune-up sessions and private guided expeditions through fields of anemones and squadrons of rays. 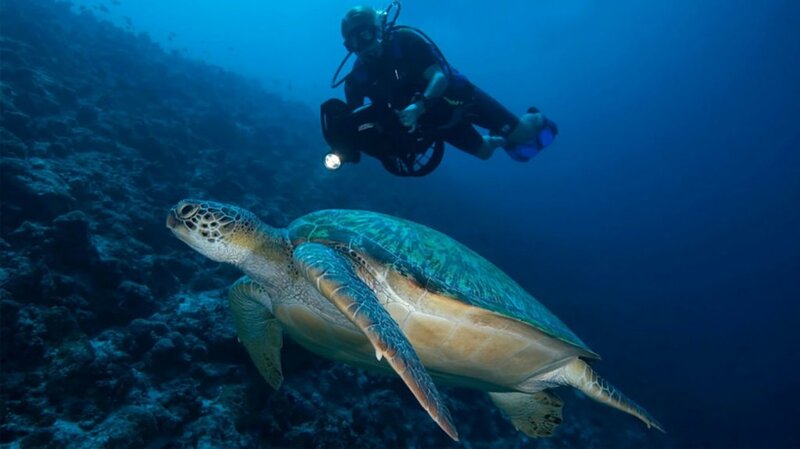 Honoured with the ‘Maldives’ Best Dive Centre Award’ by Tauchen magazine in 2018, Prodivers has been exploring the underwater world around Kudadoo since 1988. 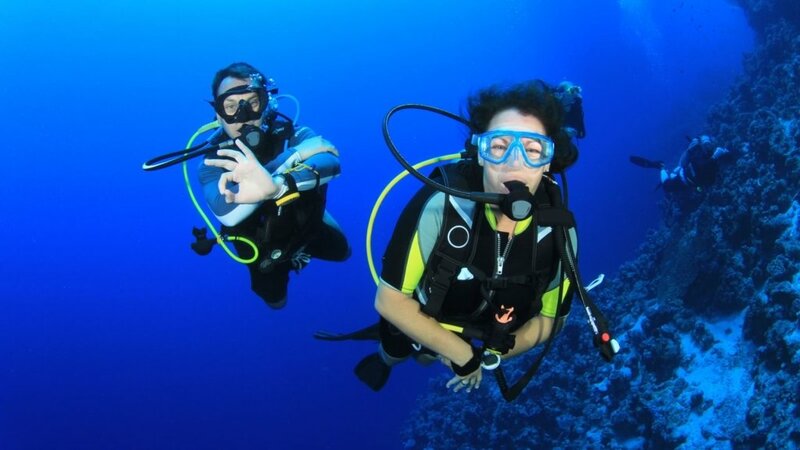 You are in safe, knowledgeable and attentive hands of experienced dive butlers, each eager to share their passion for the ocean with you, creating bespoke journeys filled with moments of magnificence.